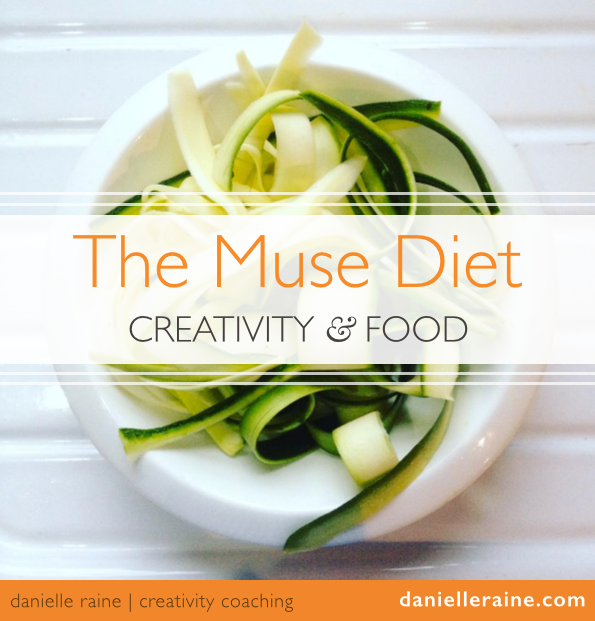 • identify your current creative challenge or your biggest creative block? • know which next steps would help you get moving with your creative goals and dreams? 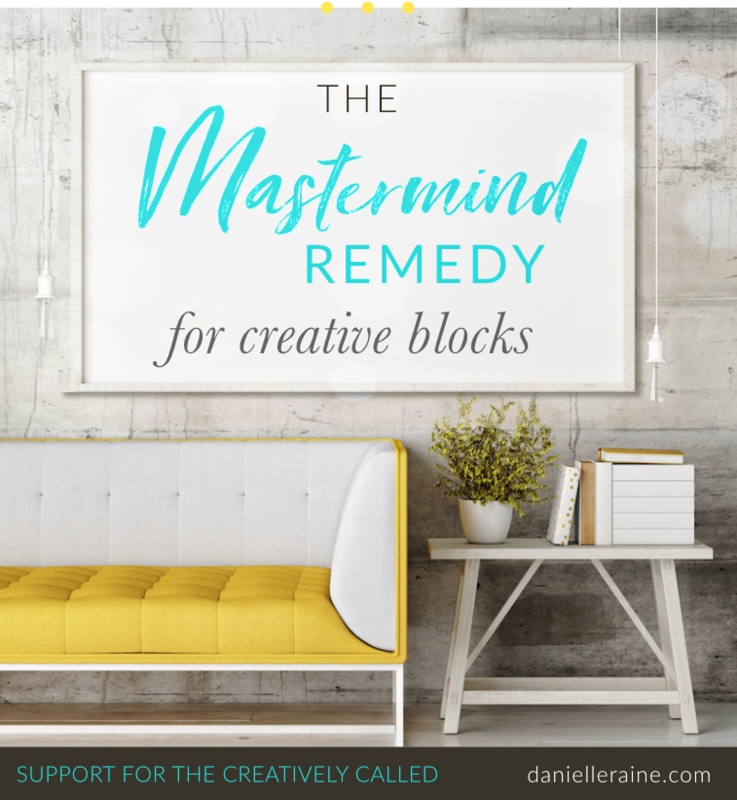 – designed to remedy your particular creative blocks and struggles? A tailor-made remedy for your current creative challenge. 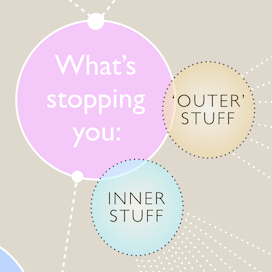 Take the quick quiz to discover your current creative blocks. A 30-day email series of quotes and insights, designed specifically for your particular creative challenge. Enjoy some soul-soothing clarity on where you are in the creative process, and what will help you get back into flow. Receive 30 days of virtual support from the world’s greatest creative minds – gems of insight carefully selected to inspire and encourage you at this stage in your creative journey. 30 daily doses of creative wisdom from the world’s greatest minds. – designed just for you.